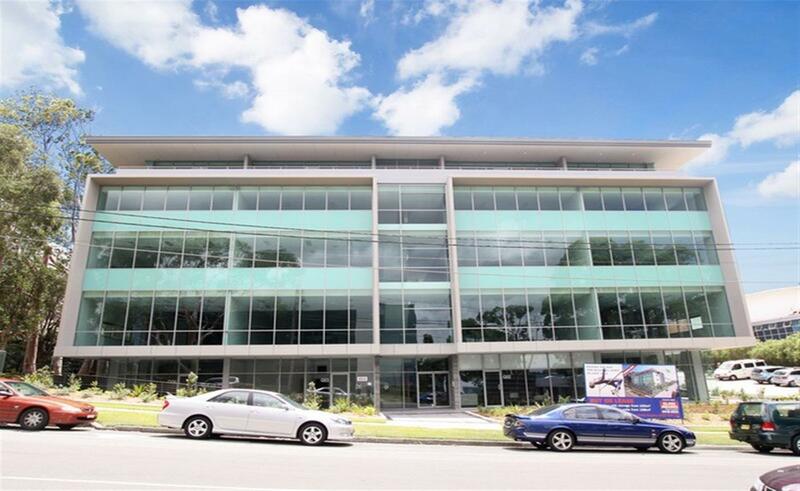 Compass Business Park is a superb multi level development of office suites, showroom suites and office/warehouse units. Every suite at Compass contains a self-contained air conditioning system, bathroom and a superb kitchen. All suites have abundant natural light. Take advantage of Lane Cove's close proximity to the City and shortened drive times to the Airport and the West, as a result of the new Lane Cove Tunnel and the M2 Motorway. If you are looking for new property, considering selling or leasing your property, or just need advice, we can help.